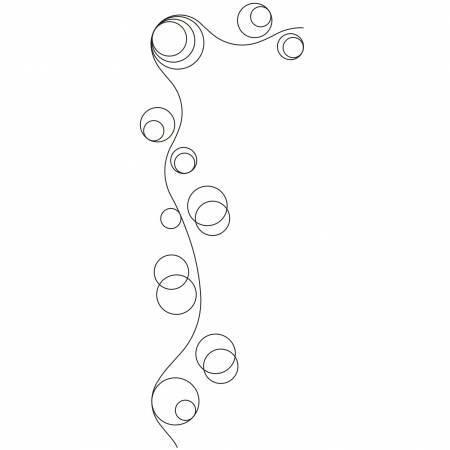 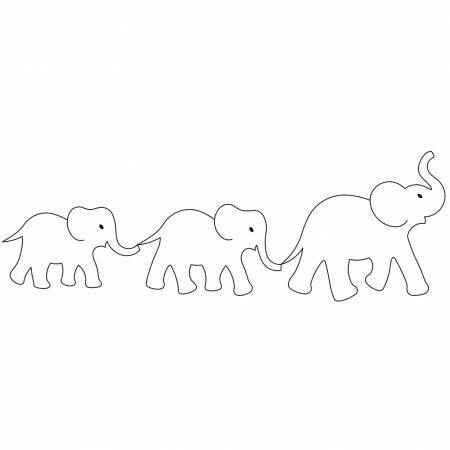 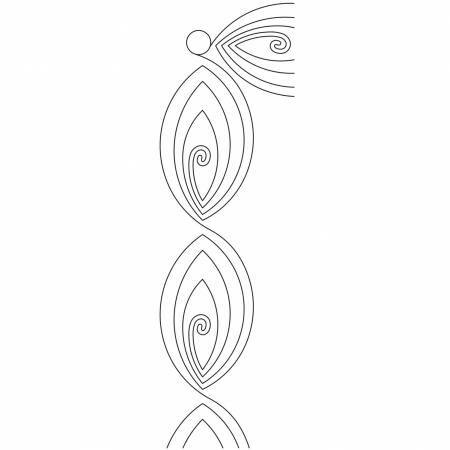 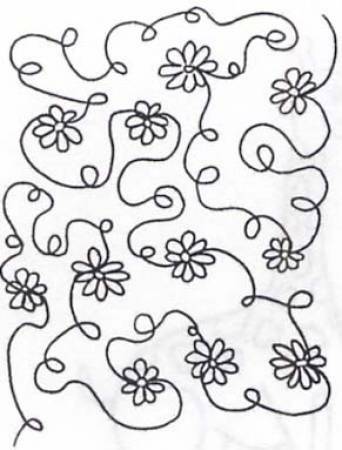 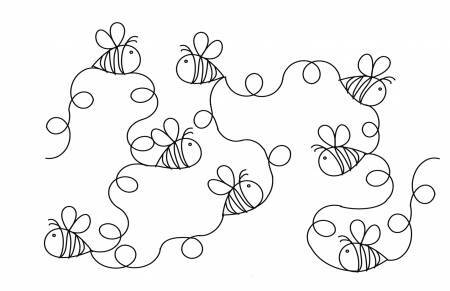 BABY RATTLE & BOOTIES BORDER 3"
Bubble Border Quilting Stencil 4? 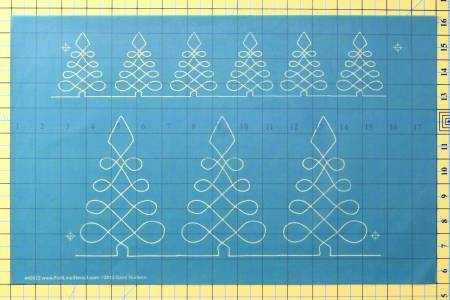 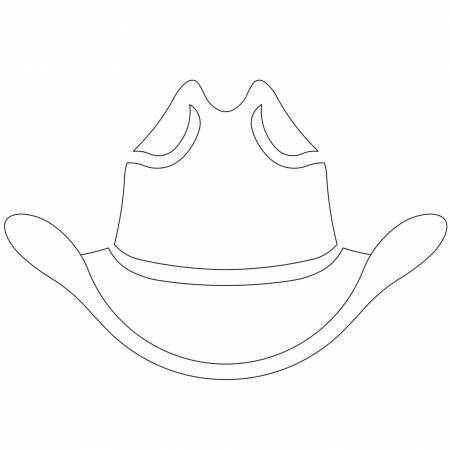 Cowboy Hat Quilting Stencil 7"x5"
Hibiscus Border Quilting Stencil 4? 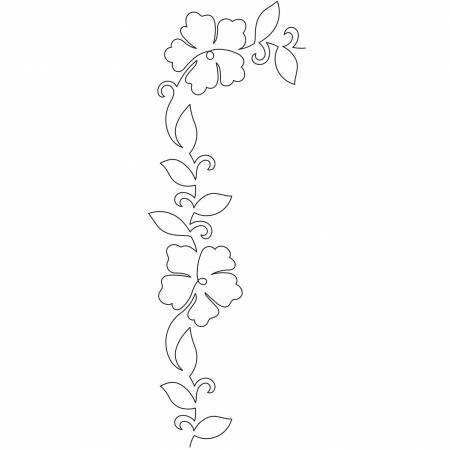 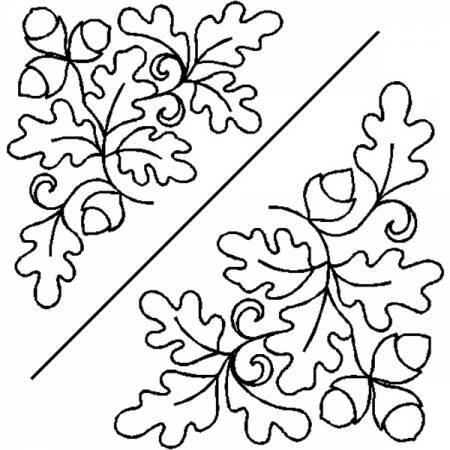 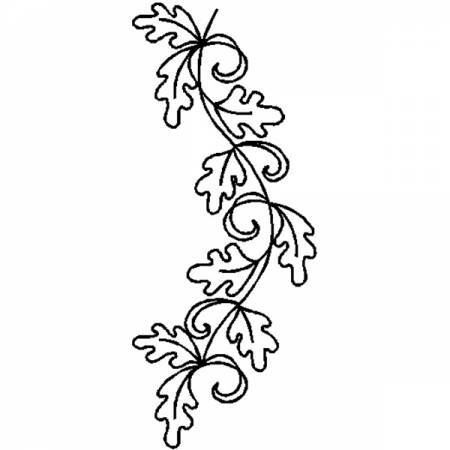 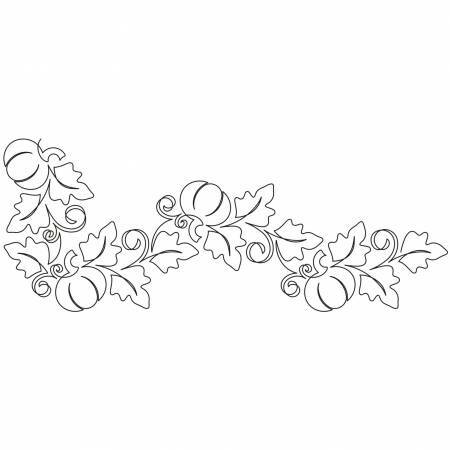 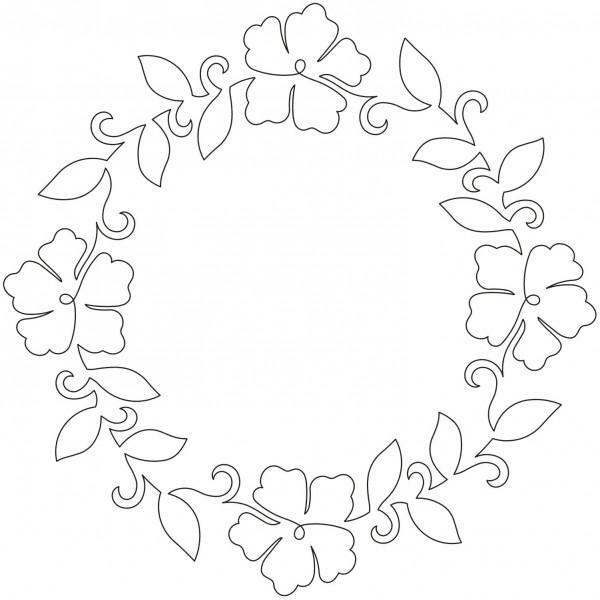 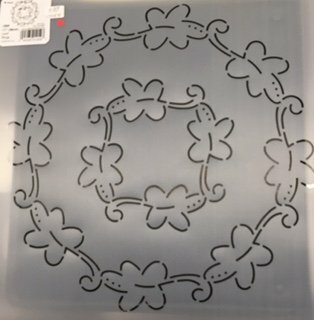 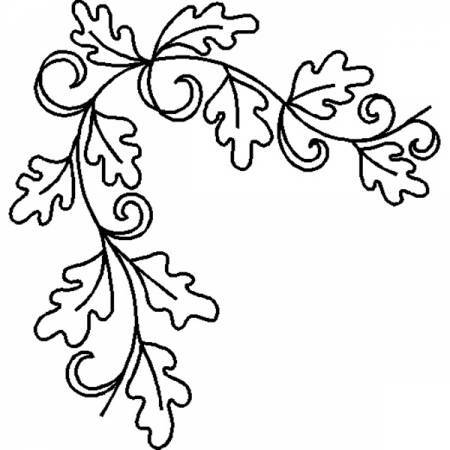 Hibiscus Wreath Quilting Stencil 13? 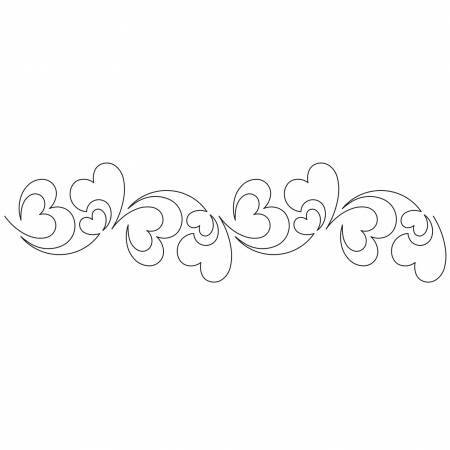 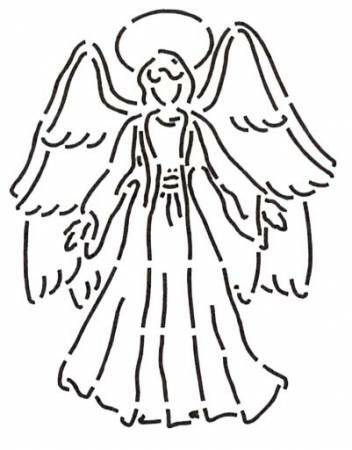 NEW ORLEANS BORDER STENCIL 3"
Pieces of My Heart Border Quilting Stencil 4? 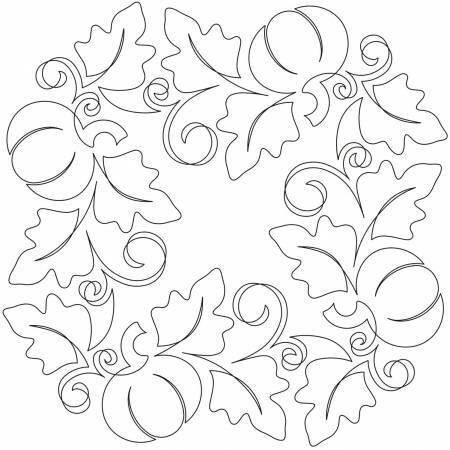 Pumpkin Fest Border w/cnr Quilting Stencil 6?